I’ve long felt that Cadillac’s biggest problem was being part of General Motors. 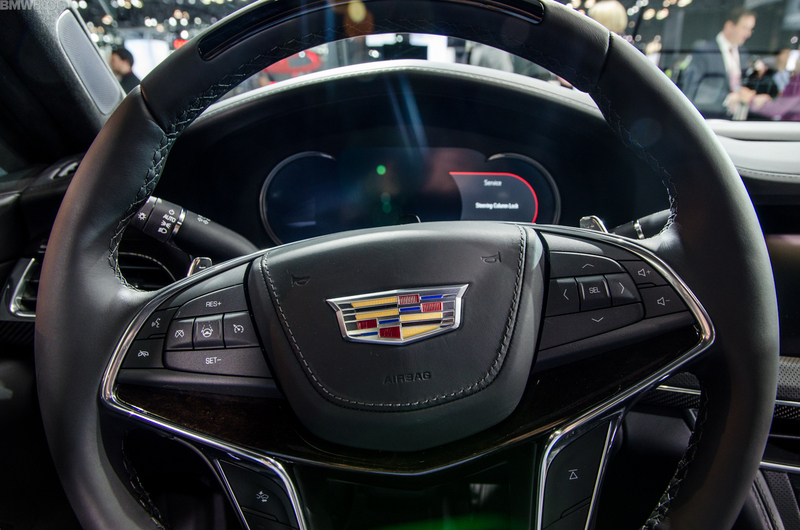 GM holds Cadillac back and there’s no question about that. In fact, Caddy engineers are some of the best in the world and can make some truly special cars. 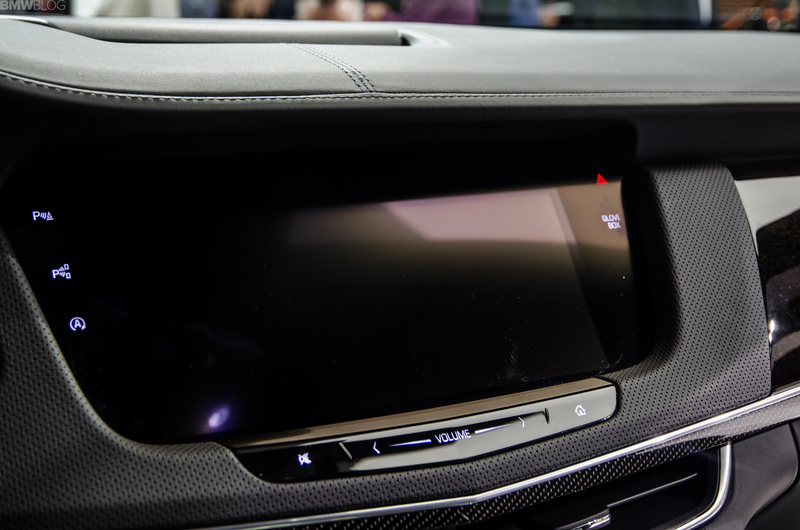 And that’s being proven, at least in theory, with the new Cadillac CT6 V-Sport, which debuts the brand’s all-new, bespoke engine. 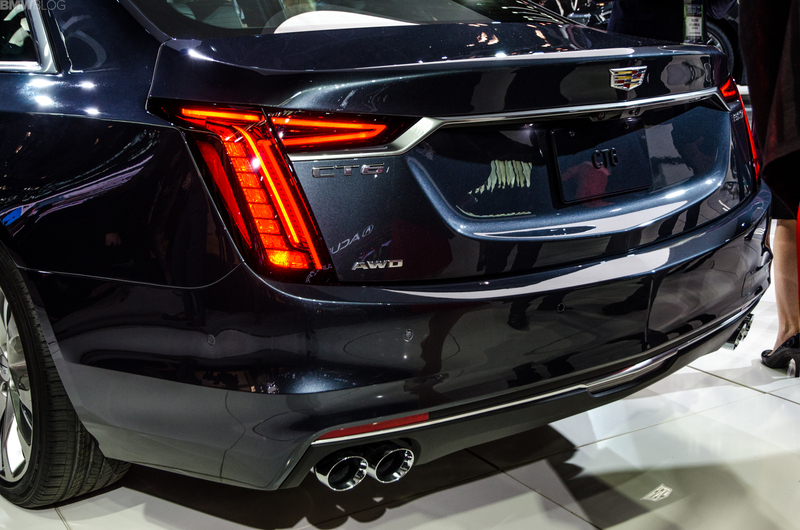 The Cadillac CT6 V-Sport is the mid-range performance variant of the CT6. Think BMW M550i, not the full-on M5. Still, that’s a heftily potent machine to be compared to. And the CT6 V-Sport is, indeed potent. 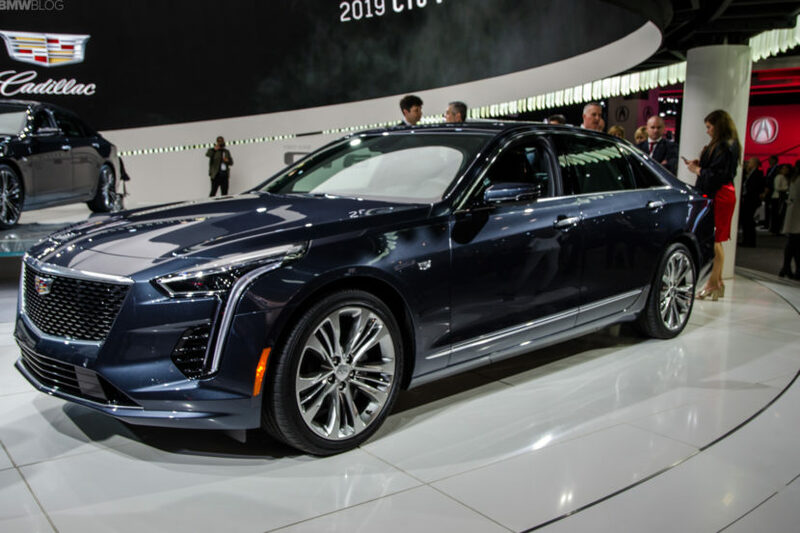 Packing Cadillac’s all-new 4.2 liter twin-turbocharged V8, which was developed by Cadillac and his hand-built in the same factory where the Corvette is built, the CT6 V-Sport makes 550 hp. It also gets a little plaque on the engine to tell you that it was hand-assembled, sort of like an AMG engine. What’s really impressive about the engine, though? Peak torque is 627 lb-ft. That’s the same as the Mercedes-AMG E63 S. Zoinks. That engine is mated to a ten-speed automatic gearbox, which is far too many gears, built by GM and it will route power to all four wheels. We don’t know how quick it is in the real world but we can’t imagine it being any slower than the M550i, as it has more power and much more torque. It will be very interesting to see how it shakes out when the CT6 V-Sport finally hits the road. 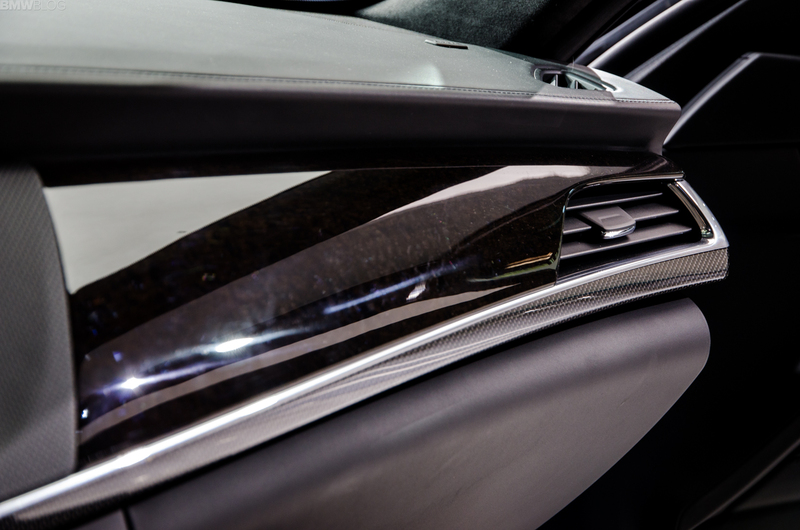 As far as looks and interior luxuries go, the CT6 V-Sport is a bit of a mixed bag. On the outside, I actually think it looks quite good. 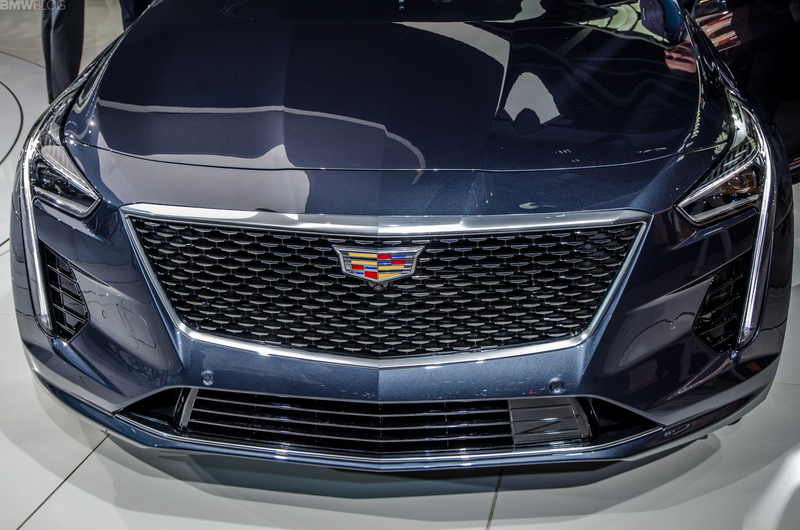 It’s probably the best looking Cadillac product in a long time. It’s handsome, clean, understated but also aggressive. Though, things start to fall apart when you get inside. Aesthetically, it’s not bad inside. It’s when you start touching things that you realize you’re in a GM product and not something more sophisticated. 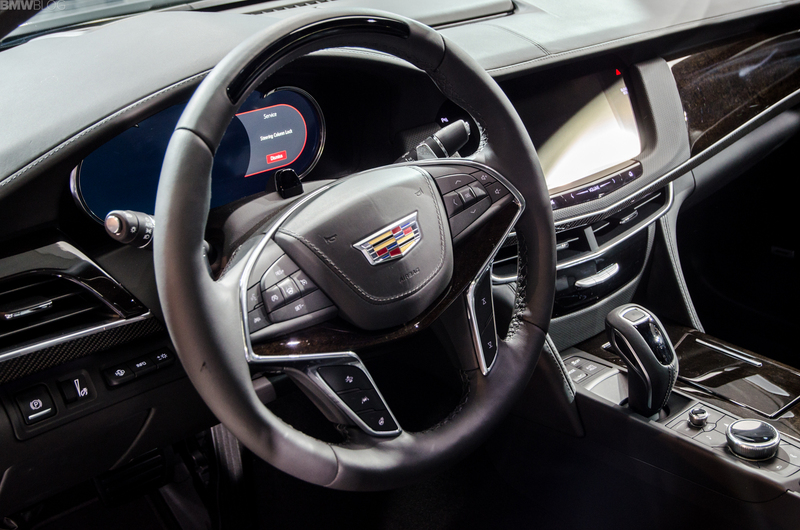 The steering wheel looks nice and it feels okay but it has plastic paddle shifters so cheap and chintzy that they feel like they belong on a five-dollar baby’s toy. The door panels and grab handles also feel remarkably cheap. It’s just not a great cabin and that’s disappointing when you consider its performance potential and exterior looks.